My last batch as an eBay seller is up right now and I’m hoping to move some of this over the next week before I stop selling on the site. A recent 60-day review showed me $600 in sales, netted me $140 in pocket and this has been going on this way for over a year with no sign of changing for the better! So, unfortunately, this current batch of stuff will be my last for the foreseeable future. The good news is, it’s some of the best I have had in a long time. You can check it all out here. Currently taking lower-than-usual offers on this stuff, after this next week, I will be revamping the “For Sale” page on this site to include a large run-down of available merchandise and will most likely only sell through this site. An occasional “must-auction” item may hit eBay here and again, but my days of selling on their site in any kind of volume are over. So, please do, check ’em out and make offers, mention JunkWaxGems for free, combined shipping! 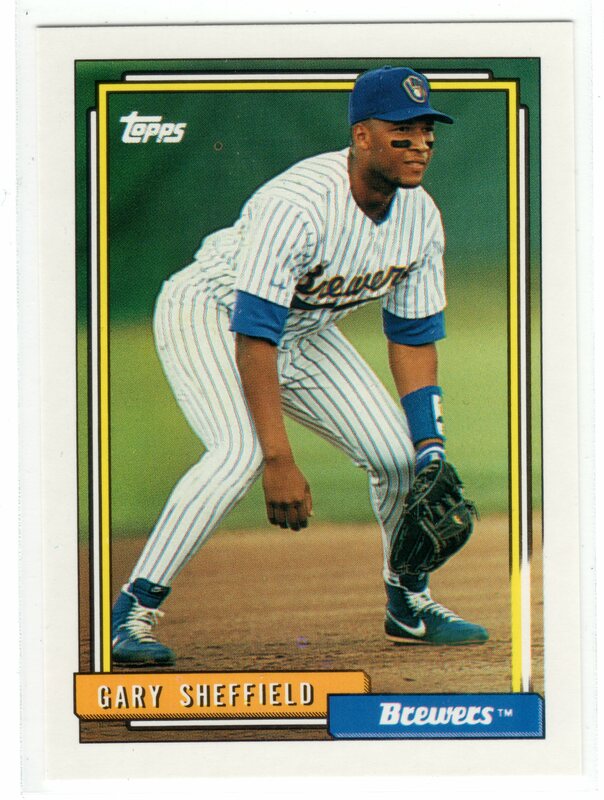 Continuing on with my recent spotlighting of post-prime era variations (mid 90s and on), here is a look at a recently discovered (2007-ish) variation affecting an unknown number of 1994 Topps subjects. Several of the base cards are commonly found without a print code on back – very common for this set, however, a handful of these subject have shown up in extremely limited quantities with a print code. Brought to my attention from a fellow collector, so far, only Mark McGwire, Pedro Martinez, Mel Rojas and an already-forgotten Montreal Expos common have been confirmed. This is most-likely due to the fact that by 1994, the error and variation craze had died down considerably and collectors weren’t pouring over the issue like they had in the late 80s. My own research has been pretty limited as far as this set goes, I’ve poured over half a dozen factory sets and twice as many 3200ct boxes but have never found a with code and without pair. I’d be interested to hear what the player collectors out there turn up. 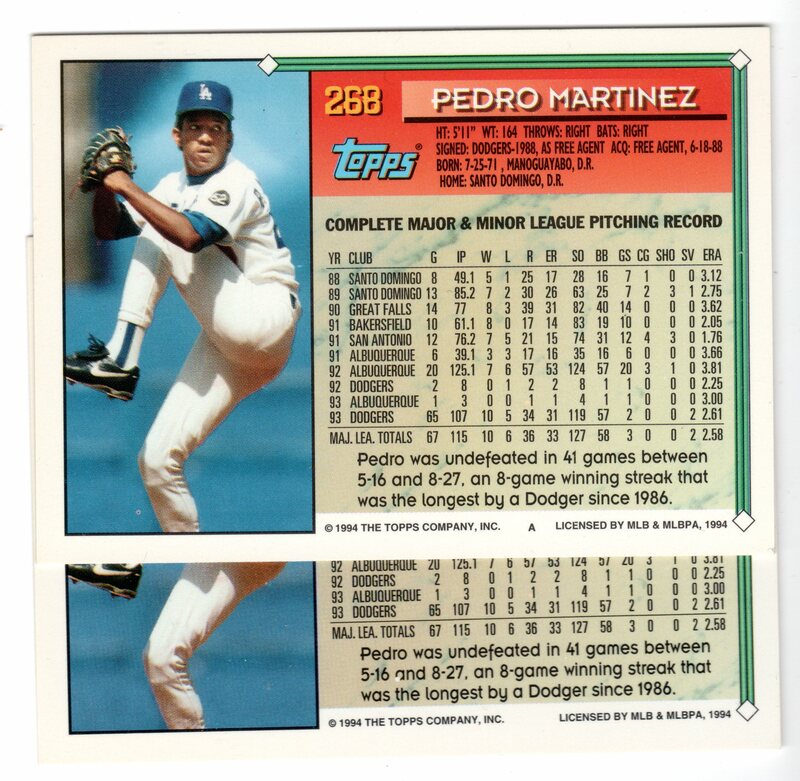 If anyone has any more info on these variations or other 1994 Topps errors, I’d like to get an ‘Ongoing Checklist’ for 1994 Topps going soon. I am fairly certain there is a lot more to be discovered in 1994 Topps. A benchmark sale for the Junk Wax Gem of Gems! Truly an ode to the power of the catalog’s recognition coupled with star factor. How many unlisted printing flaws could $2K get you? One feature I’ve been meaning to work into the blog for at least a year now, is an ongoing checklist category. Essentially, it will be a “living” checklist of featured sets that will be added to as new variations are found. 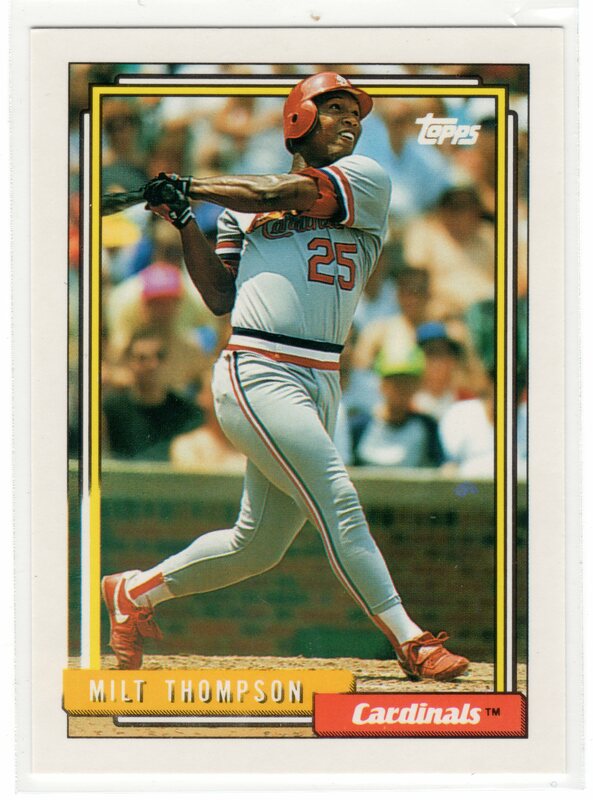 I will continue to update the posts in the same way I continue to add to the 1990 Pro Set Master Set Checklist post. This will hopefully function as a valuable source of information for junk era set completion. Suggestions, new info and comments are very welcome with this, but keep in mind that wrong backs, blank backs/fronts and missing foil errors will not make the cut beyond an occasional note of “such and such printing flaws are very common in this issue” etc. Also, I may note when a particular variation is exceptionally rare or seldom (or never) offered for sale, but I would rather not receive a bunch of “value” or “worth” requests of such cards or “how much will you pay for this” type comments. Mainly because the E&V market tends to fluctuate dramatically on a weekly basis. The lack of catalog info on many variations tends to create a hesitant buying market. One of the key goals of this blog is to provide and share information on variations and to eventually get many of these variations properly cataloged in future annual guides.